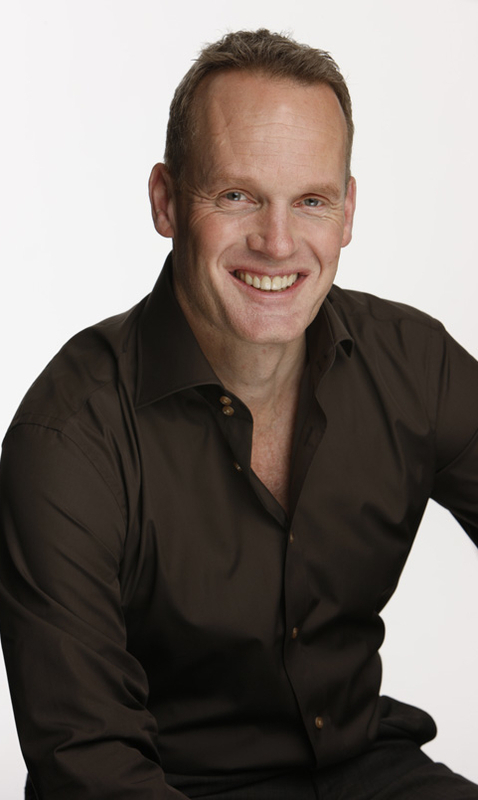 Authoritative British wine commentator, Tim Atkin MW, has given Morgenster’s two 2013 Italian Collection reds 93 points each in his 2016 South Africa Special Report. 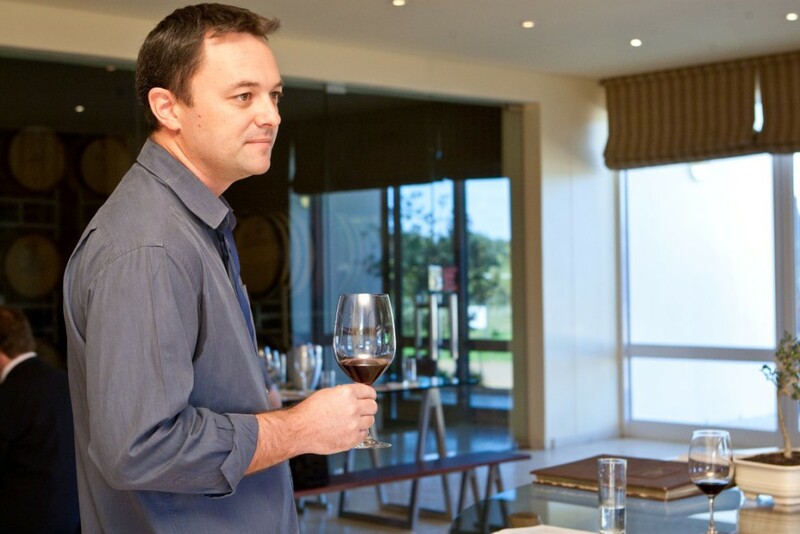 His rating endorses the belief of Morgenster’s owner, Giulio Bertrand, that great wine can be made in the Italian style from the Italian clones which are growing on his farm and to which he has exclusivity in South Africa. Atkin commented: “Planted as long ago as 1999, Nabucco is a pure Nebbiolo that reflects the Italian origins of owner, Giulio Bertrand. Made using clones from Piedmont, it’s very true to the variety, with a combination of sweetness and austerity, tannin, acidity and plummy, savoury, figgy fruit”. He recommends drinking it from now up to 2020. Cellar Master, Henry Kotzé, spent time with prominent Italian producers in Piedmont to understand their methods and philosophy of working with this variety. The 2013 vintage was 18 months in barrel before being bottled in April 2015 and has an alcohol content of 14%. Atkin said: “No prizes for guessing that this Sangiovese-based blend (with 12% each of Merlot and Cabernet Sauvignon) is Italian inspired. Think of it as a Cape Supertuscan, showing plum and damson fruit, some clove and pepper spice, subtle oak, fine tannins and the variety’s characteristic acidity. Drink 2016 – 2021”.